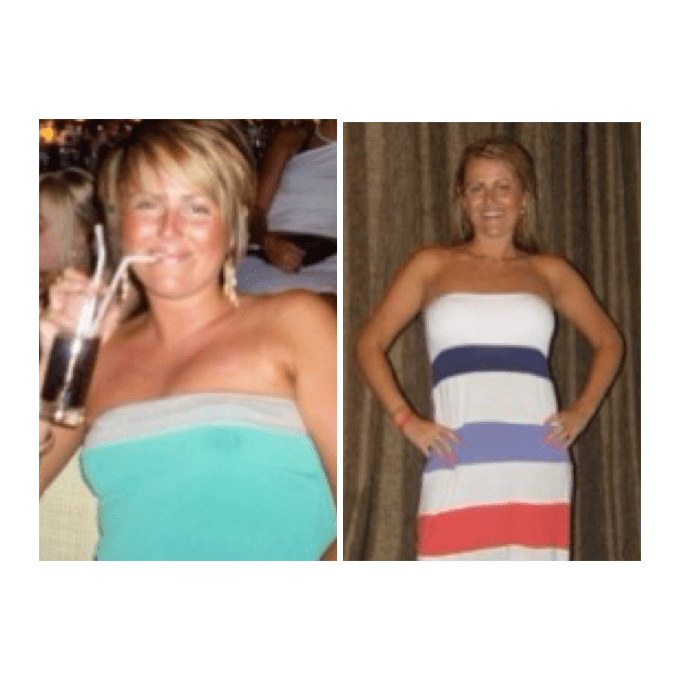 Kim has been a member of All-Star Academy for 6 months and during this time has gone from a size 14 to a size 10. Kim has always struggled with her weight and from an early age was bullied on a regular basis because of the way she looked. She tried every FAD diet and had spells of not eating to try and get the results she so badly desired. Kim is an absolute pleasure to coach and because of the regular exercise and a balanced diet she now has the body she has always wanted. Kim has had a few holidays over the past 6 month's and for the first time she has felt comfortable wearing a bikini. It was a life changing decision to join all-star academy and I am very proud of her achievements.